S - Story >> How to develop your book to reach your core readers. M - Marketing & Platform >> How to use a budget of any size to market your books. A - Art >> How to package your book to appeal to new readers. 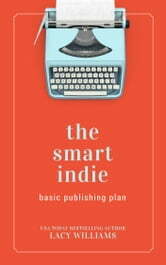 R - Retailers & Metadata >> Where to publish your book and tips on how to gain visibility. T - Tracking & Adjusting >> How to know whether you’re making a profit or losing money. And what to do about it. 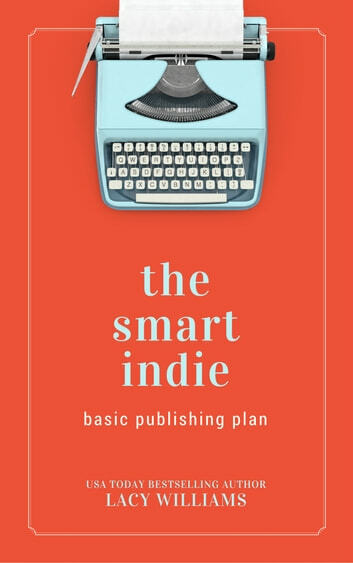 Learn from a USA Today bestselling author of thirty-nine books so that you avoid amateur mistakes and start your indie author career on the right foot.